From the Orlando Sentinel: WESH-Channel 2, which soared in February with the Winter Olympics, proved in May that it could give a gold-medal performance without the Games. The NBC affiliate cemented its hold as the No. 1 station at 11 p.m. by adding nearly 23,000 households from a year ago during the sweeps period. The station was watched in 109,500 households. CBS affiliate WKMG-Channel 6 was second with 84,900 households, up 4,300. Former powerhouse WFTV-Channel 9 was third with 74,600 households, down 5,700. 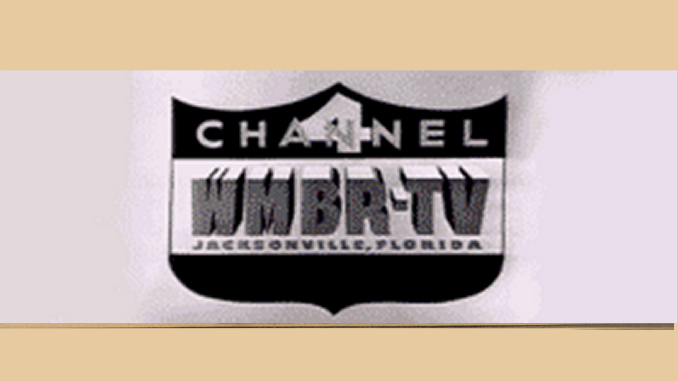 … In the 10 p.m. news, WOFL-Channel 35 drew 46,300 households, outpacing WKCF-Channel 18 (40,200) and WRDQ-Channel 27 (13,100). July 12 — In an announcement that surprised some and but was expected by others, WFTV-Channel 9 General Manager David Lippoff announced he is leaving the station. Lippoff, who has been WFTV’s GM for six years and also managed WRDQ-Channel 27, has accepted a broadcasting job at KOIN in Portland. During his tenure, Channel 9 went through five news directors and saw its once dominant position as "Central Florida’s News Leader" erode to the point that it now finishes No. 3 at 11 p.m. and has WESH nipping at its heels in other time periods. While Lippoff’s move surprised some observers, other media analysts theorized that station owner Cox quietly urged Lippoff to find employment elsewhere. News director Bob Jordan, just 10 weeks into his second go-round at WFTV and a former GM of WPTV-Channel 5 (NBC) in West Palm Beach, says he’s not interested in Channel 9’s GM post. July 12 — Russ Kilgore, who has been with WESH-Channel 2 for eight years, resigned from his post. Kilgore leaves at a time when WESH is coming off one of its best books ever, leading the market in sign-on to sign-off, in early morning news and in 11 p.m. news. There was no immediate word on what prompted his decision. WESH assistant news director Ed Trauschke, former longtime reporter at Channel 6, will serve as interim news director.